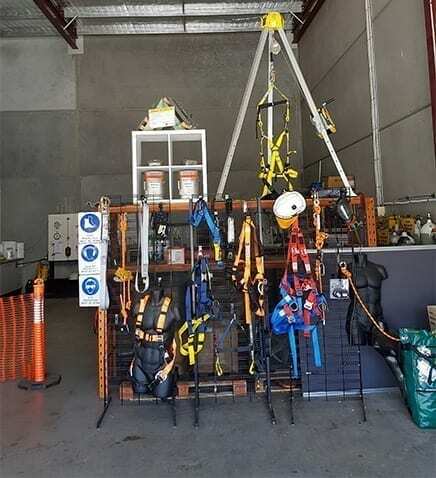 Newcastle Safety Servicing can provide you with all of the equipment you used during your confined space training and working at heights training. For projects big or small we can provide you with confined space or working at heights equipment on a daily or weekly basis. Special pricing can be negotiated for long term hire periods. All persons using equipment have been properly trained in the use of the equipment. 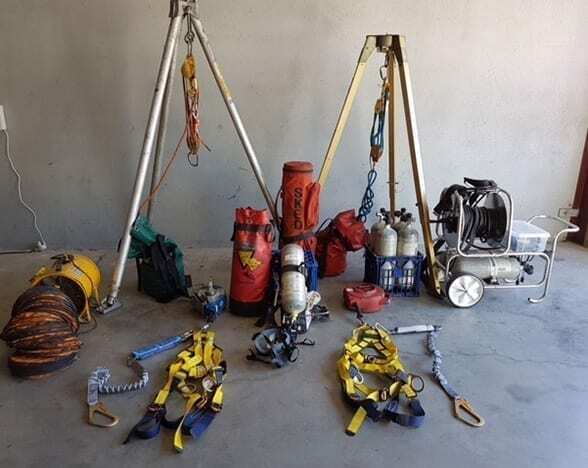 The operators of the equipment are medically fit and familiar with the proper procedures and protocol for the area of the use of such equipment.